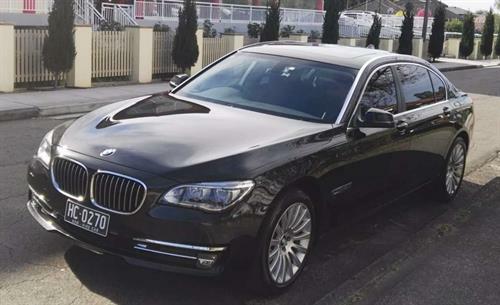 Our company, Australia Five Star Limousine is a business you can trust. We have reliable and professional chauffeurs and the latest luxury vehicles with affordable pricing. Our service covers all NSW. We accept all credit cards and can provide formal taxi invoices. Please contact us for business travels, weddings, parties, corporate events, tour charters and airport transits etc..